We thought we’d highlight our top 5 favourite things about living in Brisbane, which is one of the fastest growing cities in Australia. Brisbane is the capital of the Sunshine State. It offers residents blue skies and a warm climate year-round. In fact, Brisbane has more sunny days per year than any other Australian capital – is has an average of 261 days of sunshine every year, compared to 236 in Sydney and 185 in Melbourne. This incredible climate means that it’s easy for Brisbane residents to make the most of the easy-going, outdoorsy lifestyle. If you love being outside and being surrounded by nature Brisbane is the perfect city. 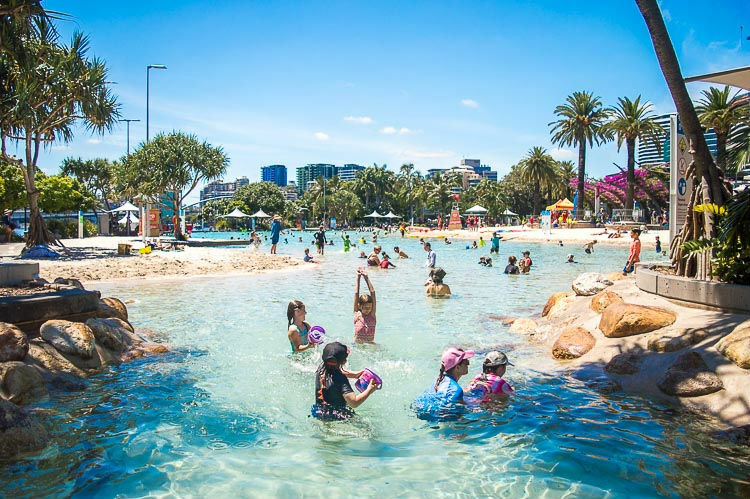 Some great outdoorsy spots include the lush City Botanic Gardens, which are a perfect place for a picnic; Mt Coot-tha, which provides stunning views and a range of bush walks; and Streets Beach, which is a beach in the middle of the city! Brisbane is perfectly located halfway between the Gold Coast and Sunshine Coast, so it has some of the best beaches in the world less than an hour’s drive away. If you have kids, they will love living close to world-famous tourist attractions like Wet’n’Wild and Movie World. Brisbane is famous throughout Australia for its great biodiversity – it has more than 2000 green parks and over 2,500 species of plant life. If you love nature and being outdoors, Brisbane is your paradise! Brisbane is home to a wide range of different people, including young professionals, families, retirees and students from all over the world. 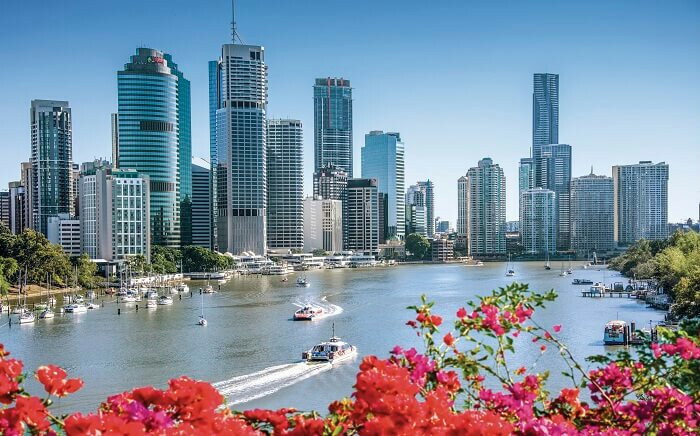 Brisbane’s sunny and warm climate gives the city and relaxed and laid back feeling, and this extends to the people, who are friendly, easy going, open minded and unpretentious. The multicultural and diverse Brisbane community makes this city an interesting, comfortable and vibrant place to live. Brisbane is home to a thriving arts and culture scene. With countless cinemas, theatres, live music venues, bars and more, you will never be strapped for something to do. 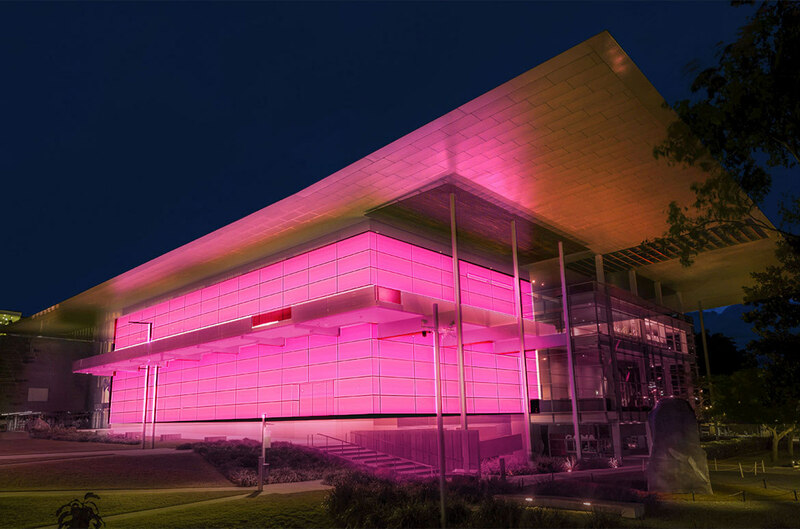 The most popular cultural attractions in Brisbane (most of which are free) include the Queensland’s Gallery of Modern Art (GOMA, which has Australia’s largest collection of modern art); the Queensland Museum; the Brisbane Powerhouse; the Judith Wright Centre of Contemporary Arts; the Sciencentre; and the Maritime Museum. Brisbane is also home to regular multicultural events, including the BrisAsia Festival, the Spanish Film Festival, the Alliance Francaise French Film Festival, Cinco de Mayo (Mexican festival), Paniyiri Greek Festival, the India Day Fair, the IndOz Festival, Queensland Italian Week, Buddha Birthday Festival and the Luminous Lantern Festival. 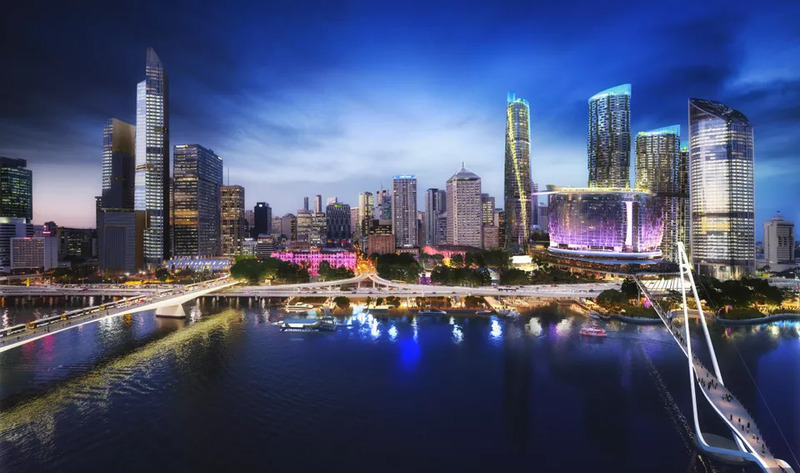 Brisbane is a growing city – in fact, there are plans in place to make it the next ‘New World City’ by 2022. To facilitate this growth, Brisbane has a number of exciting developments in the pipeline, including the Queen’s Wharf Precinct, Brisbane Live Entertainment Arena, Northshore Hamilton and the Brisbane Airport Redevelopment. Brisbane already provides residents with an enviable and diverse lifestyle that makes the most of the green spaces, easy commutes and career opportunities Brisbane has to offer – and we expect this will only increase as the city develops. Thanks to the opportunities Brisbane offers residents, this city has experienced a dramatic influx of interstate migration – in 2017, 27.5% of all interstate migration was to Queensland, and Brisbane is expected to see a property boom in the next 3 years. There are so many great things about living in Brisbane – this city truly has something for everyone. Who wouldn’t want to live in the capital of the sunshine state? !